The first half of the year pasted by quickly. Now it’s imperative to buckle down and give the balance of the year everything you’ve got to accomplish your incomplete top priority goals. Before we go into the topic for this month, let’s recap the overall themes for each quarter in 2018. Our 3rd Quarter focus is “Prepare Your Platform.” If you have been tracking with me in completing each task listed in my monthly newsletter this year, then you are ready to take the steps to that I will share this Quarter to “Prepare Your Platform.” Part One of our 3rd Quarter theme is “Choose Your Domain.” Whatever speciality you choose to focus can set you apart and literally give you domain in that arena. Your domain is formed in a specified sphere of activity or knowledge. For example, if your service is dog grooming, you would choose a name that uniquely services that domain of expertise. A few months ago in my newsletter titled “Whats in a Name,” I provided the aspects of choosing a name or your product or service. After choosing the most appropriate name, the next big step in preparing your platform is to buy a Domain Name for your product or service. 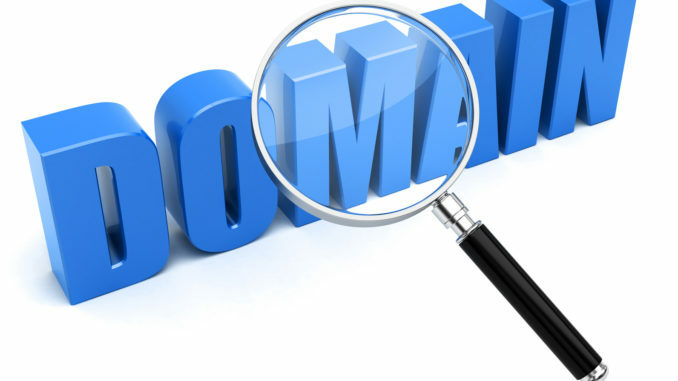 There are several companies that gives you the ability to Search their Domain Database to determine if the name that you want to purchase for your website URL is available or not. • Use an appropriate domain name extension. Use these tips to help to create a domain name as the foundation for your new website. Bluehost. Bluehost is well known as a web host, they’re typically regarded as one of the best hosts for those just getting started online. GoDaddy has been established for many years. Offers website hosting products and much more. Need help creating a website or brining your the Domain to life? Creators Imagine can help. Three out of four of my sons have partnered together to form their own Multi-Media Services. Visit their website and check out some of their work. FOCUS – Follow One Course Until Completion – Learn what to focus, where to focus, and how to focus. Choose your course and follow-through. Focus and Follow-through will help you Break-through! Listen in as Rachel shares how she called Focus Meetings for her family and business team, and hear what happened.